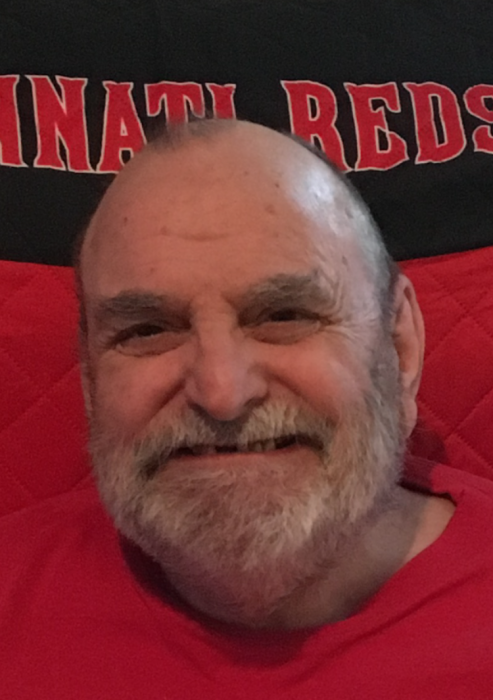 Frank E. Lemmon, age 72 of Covington, passed away Sunday, March 24, 2019 at the Union City Care Center. Frank was born in Piqua on June 3, 1946 to the (late) William & Elizabeth (Phillipi) Lemmon; was awarded his high school diploma from Piqua High School on March 26, 2015; was a US Army veteran serving during the Vietnam War from 1966-1968 and was stationed in Germany; owner/operator of F & W Distributing/Lemtree Inc.; was the ticket man for many fraternal organizations for over 50 years; maintained his barber license; a past member of the VFW Piqua Post, the American Legion Post #184, Piqua, the Piqua Eagles Aerie #614, Piqua Elks, and Piqua Moose; an avid bowler and fisherman; and loved The Ohio State Buckeyes and the Cincinnati Reds. Preceded in death by his parents; his wife of 46 years, Amy Louise (Kraus) Lemmon in 2017; sister, Margaret Gross, March, 2019; twin brother, William Lemmon; and two brothers-in-law, Richard Kraus and Jesse Cade. Frank is survived by his daughter and son-in-law, Wendy & Lance Ray of Covington; son, Bill Lemmon (Hilke Ahrens) of Chicago, IL; seven grandchildren, Carley, Shelby, Jacob, Jackson, & Blake Lemmon of Valparaiso, IN, Hunter & Taylor Ray of Covington; sister, Ruth Cade; mother-in-law, Jean VanHorn of Upper Sandusky, OH; sister-in-law, Teri Myers of Upper Sandusky, OH; three brothers-in-law, Mike & Deborah Kraus of TX, George & Martha Kraus of Tiffin, OH, Joe & Cindy Kraus of Upper Sandusky, OH; nieces, nephews, other relatives and friends. Private Graveside Service to be held at the convenience of the family. Family and friends are invited to meet at the Covington Eagles Aerie #3998 to celebrate Frank’s life with a meal on Saturday from 1-5 PM. Contributions may be made to American Legion Post #184 Baseball Team, Piqua, Ohio. Condolences may be left for the family at www.stockerfraley.com.